With the understated, casual look of the post Grunge era, mainlining Nickelback vocals and commerciality, taking influences from the Stone Temple Pilots but with roots back to the seventies in sound, Stone Broken rose well to the challenge of supporting the legend that is Glenn Hughes. While the rhythm section was a bit basic at times, there was some quality guitar and although this was a strictly flashy free zone, with seemingly effortless powerful vocals and signs of American radio sensibility, the future seems bright for this young group. However, the crowd were there for the main man and he did not disappoint. 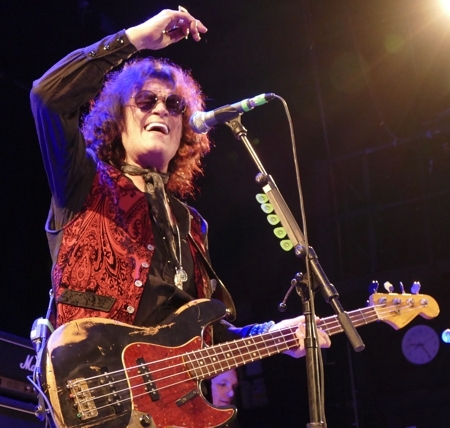 Despite recent bad news of family illness, Hughes lived and breathed his bass which seemed on stage like an extension of the man himself, Hughes plugged into the zone and like a consummate profession gave a stunning and faultless performance. In the pre-publicity for the tour he promised the show was all Rock and despite his well known proclivity for Funk and Soul, he was true to his word with the live performance being far heavier than on record. 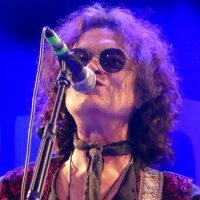 The Falsetto Deep Purple screams were still there and just as pure and clear as ever (amazing given the lifestyle he has lived). Still one of the greatest voices in Rock, sweet as an angel, then with the power to pierce like a bayonet and the control to switch between heaven and hell on a dime, nothing of his voice had been lost with time. Not only that, he lived every note with biblical passion from his core. 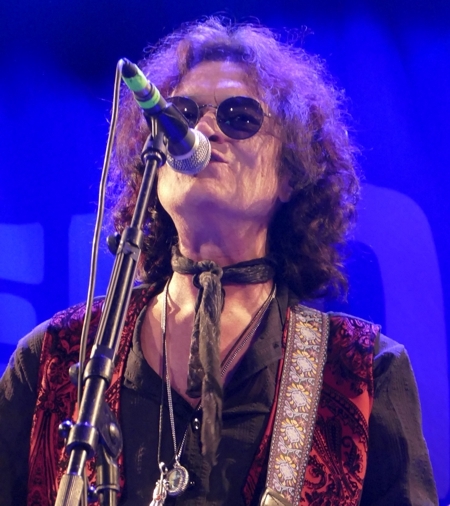 Not one to rest on his laurels, while Purple numbers were there, notably 'Burn' as the crowd favourite encore, the talent and continued quality output from this man was attested by the fact that he was able to play new tracks from his recent album 'Resonate' and from his recent Black Country Communion project. These all stood up to the old, classic material and completely came alive with the strong backing of a great live and undoubtedly Metal act. With leviathan-like monumental riffs, this band are just as heavy as Black Sabbath or many of the new Metal acts. Yes, you did need ear plugs to protect your hearing. This was a man who looked and sounded great despite everything that has happened to him thus proving Hughes is more than a survivor, he is a force of nature. There is nothing and no one else out there like it with that amazing contrast of primal screams and heavy as hell artillery guitar and bass – once this is gone there is no replacement! Glenn Hughes' previous tours have been more towards the Funk and Soul end. If you want to see him Rock out like the Purple days, this is the tour for you.